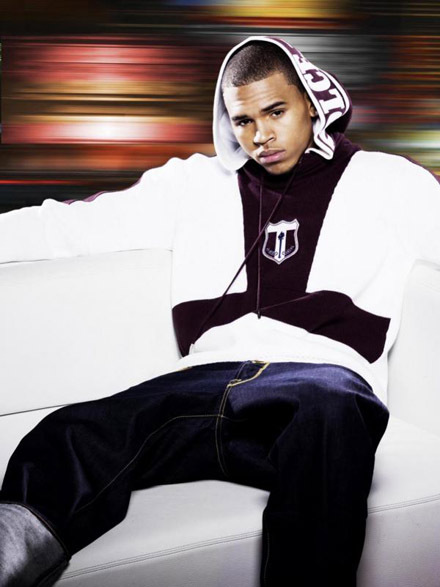 Earlier this year, it appeared as if Chris Brown's career was over because of his altercation. Last year, his album sales were lower than he was used to and fans had turned against him. Not letting that get in his way, Brown returned to the studio and put together his Fan of a Fan mixtape. Taking a page out of Drake's notebook, Chris Brown went back to the streets and landed an unexpected hit with "Deuces." As the summer ended, the song gained radio play. Now, with the year coming to an end, the song is now one of the most-played on the radio. With his album, F.A.M.E., not set to be released until sometime next year, Chris Brown is put together another mixtape. He teamed up with DJ Drama once again for the sequel to his early 2010 mixtape, In My Zone. The new mixtape, In My Zone 2, has been released today and is available free via digital download.